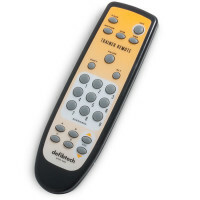 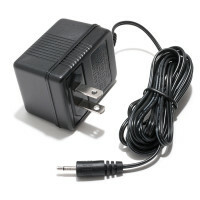 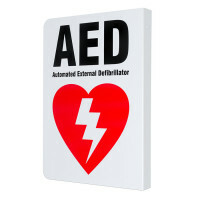 Defibtech offers an array of accessories for their defibrillators beyond the standard replacement electrodes and batteries. 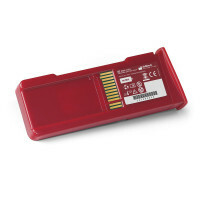 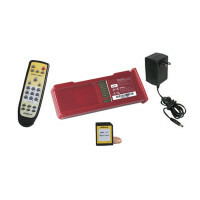 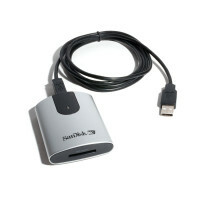 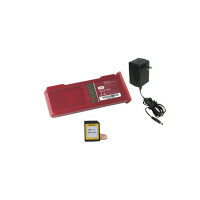 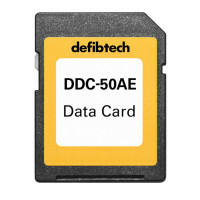 They offer carry cases, wall mount cabinets and brackets, decals, high capacity data cards and more! 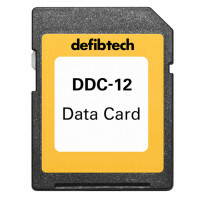 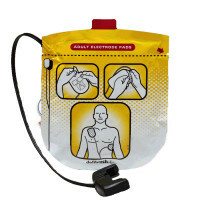 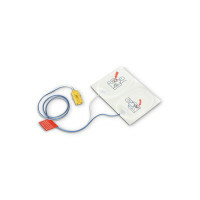 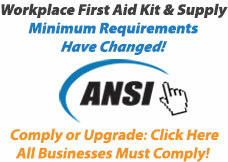 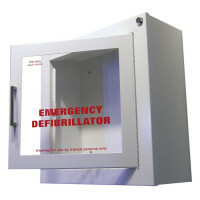 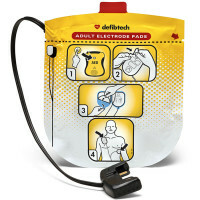 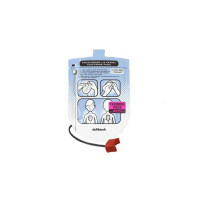 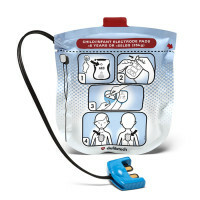 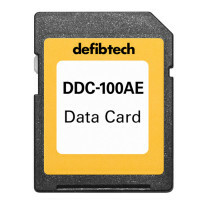 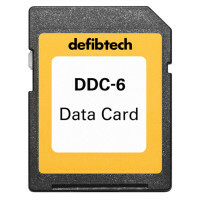 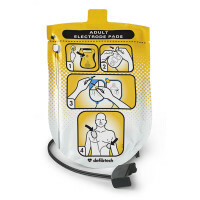 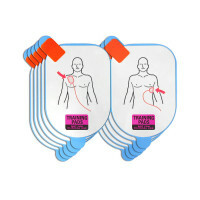 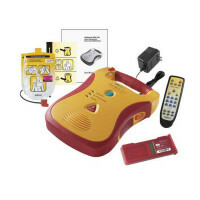 You'll be sure to find all you need for your Defibtech AED!